Do you like to race cars... or watch others race? 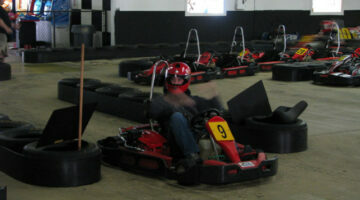 We've got racing in our blood! If you, too, like fast cars, then you'll enjoy these cool travel destinations and fun facts for race car enthusiasts. 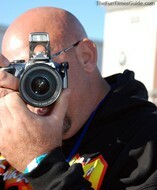 I’ve enjoyed the RV experience at a few NASCAR events in the past. 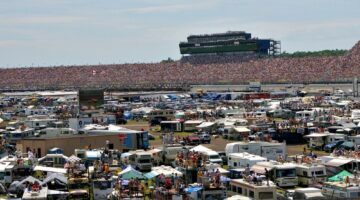 NASCAR races make great RV tailgating events because of how close you can get to the action — especially if you get NASCAR infield RV parking! Here are my best tips for your first NASCAR RV camping trip.